The countdown is on! Altitude is back with even more energy, passion and commitment to making the perfect weekend. June is round the corner – it’s time to join us. Don’t wait. Don’t miss out. And remember that every ticket sold contributes to local charities and community groups too. We can’t wait to see you there!! THERE’S NOTHING BETTER THAN WATCHING THE SUN GO DOWN TO A GREAT SOUNDTRACK WITH A DRINK IN HAND, A HAPPY STOMACH AND IN GOOD COMPANY. 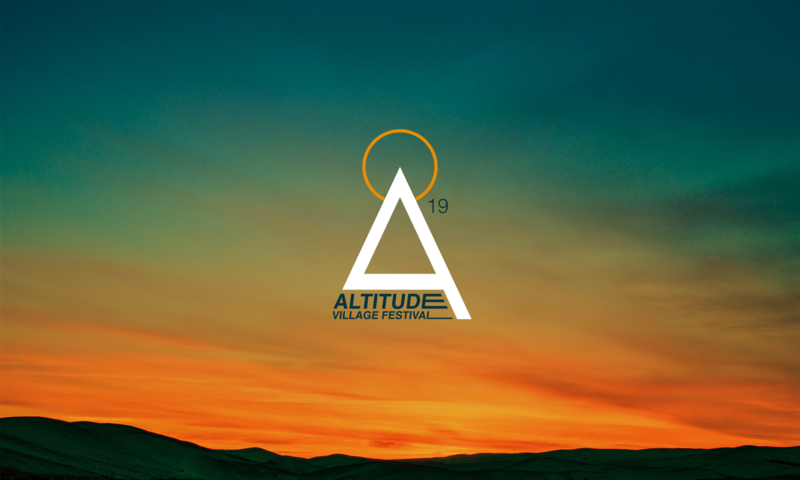 PERFECT FOR FAMILIES, FOR THE SEASONED FESTIVAL-GOER OR IF YOU’RE JUST DIPPING YOUR TOE, ALTITUDE HAS SOMETHING FOR EVERYONE.